Customer analytics is a type of market research that is a powerful tool for B2C brands. It can be applied to real estate, marketing, operations, and many other areas of your business. But here’s the catch: the analysis has to be based on something, which means the customer data you collect is a crucial element in the process. Many companies struggle with collecting and organizing their customer data in a way that allows for analysis. If you are interested in using customer analytics in the future, here are some things to consider now to position your projects for success. Every time a customer makes a purchase, there are many different aspects of the transaction that you could track. Here’s some of the most common data types used in customer analytics. 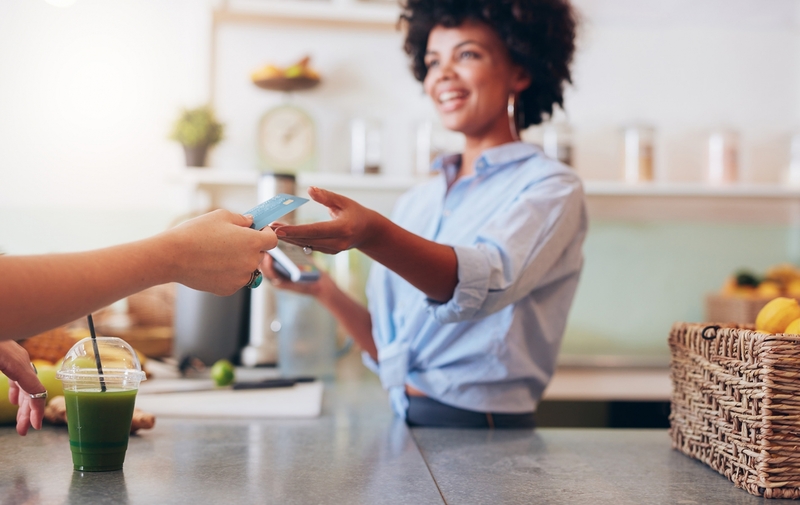 A unique customer ID is a valuable tool in analysis, since it allows you to see how a single customer makes purchases across multiple channels or multiple locations. It’s not exciting, but collecting a customer address is an extremely valuable step in the process. With a customer address, customer analytics partners can append other information from third party data sets so you get a clearer picture of the consumer preferences of each household. Collecting just ZIP codes or ZIP+4 codes is a starting point but limits the types of insights that can be provided. The full address provides the most flexibility in analysis. Collecting a customer’s first and last name can be used to verify that the street address is still valid. If you only have first and last name, an analytics vendor can typically match a percentage of the names back to street addresses. The downside is that if you have a customer with a common name and there are 10 people with that name in your location’s trade area, the matching process won’t necessarily be able to tell which one visited your store. The unmatched customer record has to be discarded in the analysis. Many brands today collect email addresses. If you don’t have street addresses or other information used to identify customer households, email addresses can be used to match back to addresses. Keep in mind that even the best email address databases aren’t comprehensive, so only a percentage of email addresses will successfully match to an address. Setting up your systems in a way that allows you to track customer and transaction information provides the most reliable data for analysis. But if this isn’t possible and you need answers now, there are alternatives. The good alternative for some brands is using mobile device data to capture customer traffic. A percentage of that traffic can be matched back to a likely home location, which allows you to append household-level characteristics like you would with a traditional customer record. Mobile customer data typically involves additional costs and is based on traffic, rather than verified purchases. Still, it is a great alternative in many situations. You can also conduct analysis without any customer data at all and instead rely on the characteristics of consumers in location trade areas or on industry level profiles. These approaches can be helpful for smaller brands as they are economical and provide directional insights. Customer data is an important building block in customer analytics. Taking the time to refine your customer data collection processes can yield big returns in future analysis. But if your current situation won’t allow you to collect good customer records, don’t give up. There are several alternative approaches you can use to discover the insights you need. Want to learn more about the customer analytics process and how it can be applied? Explore Buxton’s approach.